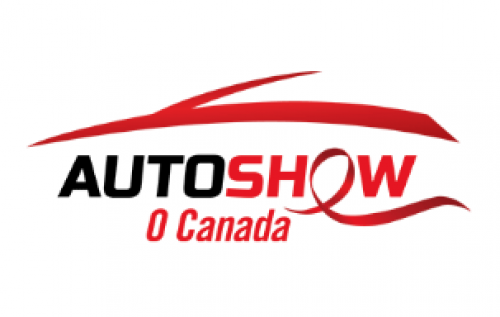 Add to Calendar 2019-02-15 2019-02-24 America/Toronto Canadian International AutoShow Ten whole days at the Metro Toronto Convention Centre where it is transformed into an auto enthusiast’s dream! Canada’s largest automotive event showcases plenty of cool rides, lots to eat and high-octane fun! Come out and see the latest in automotive innovation and style with over 600,000 square feet of dazzling displays and engaging exhibits. You may be a die-hard gearhead, or simply appreciate the allure of a nice car, you may be dreaming of your next car or ready to see what you wish to purchase in the new year. No matter what you will get your automotive fix at the Canadian International AutoShow in Toronto.Tickets to the Canadian International AutoShow can be bought online now or at the gate, www. Autoshow.ca. Metro Toronto Convention Centre, 255 Front St. W.
Ten whole days at the Metro Toronto Convention Centre where it is transformed into an auto enthusiast’s dream! Canada’s largest automotive event showcases plenty of cool rides, lots to eat and high-octane fun! Come out and see the latest in automotive innovation and style with over 600,000 square feet of dazzling displays and engaging exhibits. You may be a die-hard gearhead, or simply appreciate the allure of a nice car, you may be dreaming of your next car or ready to see what you wish to purchase in the new year. No matter what you will get your automotive fix at the Canadian International AutoShow in Toronto. Tickets to the Canadian International AutoShow can be bought online now or at the gate, www. Autoshow.ca.